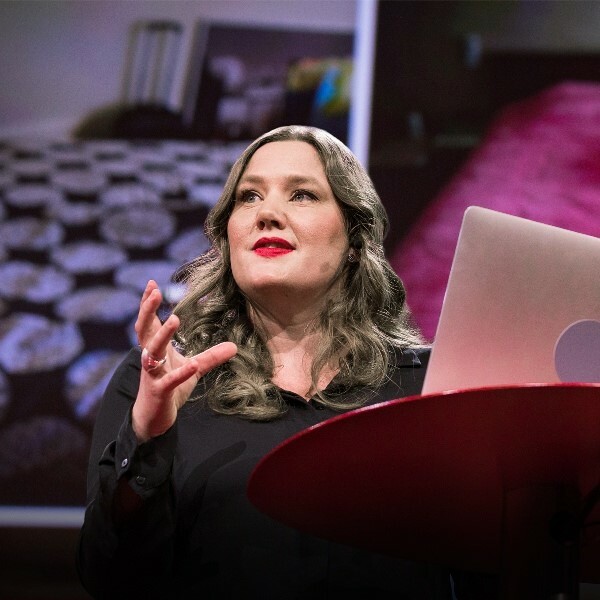 Anna Rosling Rönnlund (born July 4, 1975) is a Swedish designer who, with husband Ola Rosling, developed Trendalyzer, interactive software for visualizing statistical information. After Trendalyzer was sold to Google in 2007, the couple continued work on its development until August 2010. In 2005, together with statistician father-in-law Hans Rosling, she co-founded the Gapminder Foundation, where she serves as vice president for design and usability. In 2016, she announced Dollar Street, a website that imagines a street of homes to help visualize how people of varying cultures & incomes live around the world.